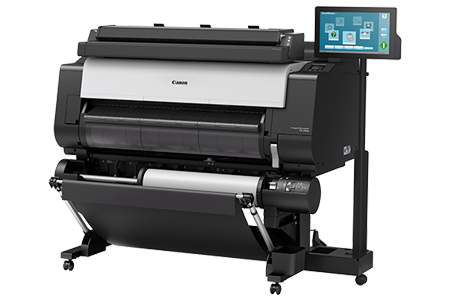 KUALA LUMPUR, 27 JULY 2017 – Canon Marketing (Malaysia) Sdn. 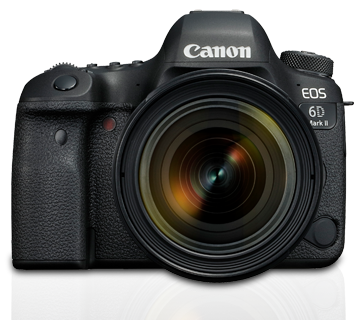 Bhd., a leader in digital imaging solutions, today announced the availability of the new EOS 6D Mark II and EOS 200D DSLR cameras designed for advanced-amateur and entry-level photographers, respectively. This announcement continues Canon’s commitment to bringing the best tools to each user, regardless of their experience in photography. “As a leading imaging company, we understand the different needs and wants of Malaysian photographers – from first-timers, to the most experienced. 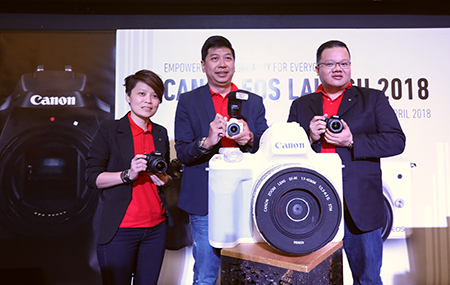 We are proud to continue to bring the imaging tools needed to both elevate and expand the art of photography in Malaysia,” said Andrew Koh, President and Chief Executive Officer of Canon Marketing (Malaysia) Sdn. Bhd. 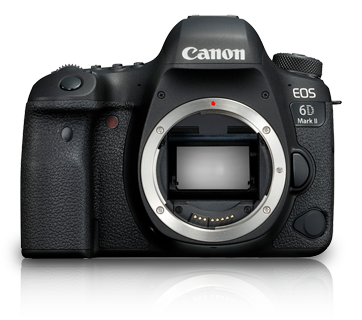 The Canon EOS 6D Mark II camera is ideal for enthusiast photographers looking to take their creativity and photography to the next level. It is the lightest camera in the EOS full-frame DSLR line, with comprehensive full-frame DSLR functions, packed into a nimble and compact body. 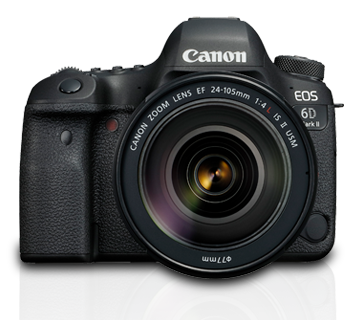 The Canon EOS 200D is the latest addition to the EOS DSLR range. Its trendy, light and compact form makes it the world’s smallest APS-C DSLR with a Vari-Angle screen, defying the design notion of traditional DSLR models. This entry-level DSLR delivers high imaging performance and superior quality images, perfect for photographers just getting into the game. “Given the importance of full-frame sensors to professional photographers, the EOS 6D Mark II is the most accessible camera to make the jump to full-frame photography. Cameras may be seen as another imaging tool but nowadays it is also a fashion accessory, which is how the trendy EOS 200D comes into play,” said Jeffrey Kung, Head of Consumer Imaging & Information Division, Canon Marketing (Malaysia) Sdn. Bhd. The huge leap from 11-point in the EOS 6D to 45-point all cross-type AF system in the EOS 6D Mark II provides AF coverage over an expanded area during viewfinder shooting. Additionally, the EOS 6D Mark II possesses a continuous shooting speed of up to 6.5 fps, which promises sharp image capture of even fast-moving subjects. In Live View mode, continuous shooting speed is still impressive at up to 4 fps. Coupled with enhanced ISO speeds of up to 40,000 (expandable to 102,400), it allows users to capture sharp and crisp image quality even in low-light conditions. Equipped with a 7560 pixel RGB+IR metering sensor and a colour detection AF that enables consistent and accurate exposure in various lighting conditions, the EOS 6D Mark II automatically detects skin tones and prioritises focus on human subjects within the frame. It also features a few firsts in Canon’s full frame EOS series. Sporting a Vari-Angle LCD touch-screen monitor, users will be able to shoot from high to low angles nimbly. The new Panning function, helps enhance the background blur while keeping the main subject in focus by analysing the panning speed of the camera and the speed of the subject. EOS 200D will appeal to both smartphone users and aspiring photography enthusiasts. Equipped with a 24.2-megapixel APS-C size CMOS sensor, users will be able to capture crisp pictures containing a high amount of detail, even in low-light. With the latest DIGIC 7 image processor, standard ISO range expands up to 25,600. This helps to reduce motion blur in low light conditions, such as capturing children at play in the evenings, or indoors. This small yet powerful camera features the world’s fastest AF speed* at 0.03 seconds, allowing for quick focusing on subjects in the frame, thanks to the Canon-developed Dual Pixel CMOS AF. The Live View Servo AF allows users to track subjects constantly, at a continuous shooting speed of up to 3.5 fps. Stunning selfies can also be achieved with just a single touch on the menu. In Selfie Mode, background defocus, brightness and smooth skin effect are automatically adjusted to frame the best selfies shot. The small camera body provides an enhanced grip for a more secure grasp. To complement to the smooth outline of the camera body and reduce protrusions, the mode dial now fits seamlessly to the camera’s surface. With Wi-Fi and NFC connectivity, users can transfer images and videos from both the EOS 6D Mark II and EOS 200D to their smart devices and upload them onto the Canon Image Gateway, social media platforms and cloud storage. The Canon Camera Connect app empowers users real-time control of camera settings such as shutter speed, focus selection and self-timer and more. In addition, both cameras feature Bluetooth low energy technology which maintains constant connection to a compatible smart device at a low power consumption. Users can view images, start remote capture, from the camera, even when the camera is in Auto Power Off mode. Smart devices with Bluetooth can wake the camera up, and switch to Wi-Fi for browsing and viewing images or perform remote capture (with Live View). *All prices inclusive of 6% GST. *Among all the interchangeable lens digital cameras incorporating the APS-C size equivalent image sensors with phase-difference detection AF on the image plane. **Availability, prices and specifications subject to change without notice. Actual prices are set by individual dealers and may vary.